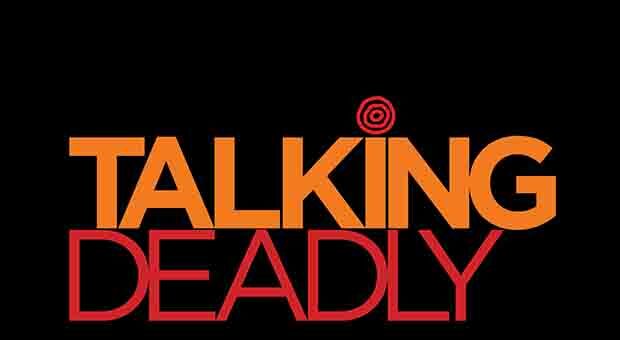 Home » Talking Deadly: Who drives the conversation? Join Nathan “Mudyi” Sentance for his Talking Deadly talk ‘Who Drives the Conversation?’ on blogging as a form of resistance and as a method to examine and discuss the role of memory institutions in the destruction, exclusion and misremembering of First Nations culture and history. Nathan “Mudyi” Sentance is a Wiradjuri man from the Mowgee clan, who grew up on Darkinjung Country, NSW. Nathan works to ensure that First Nations stories conveyed by cultural and memory institutions, such as galleries, libraries, archives and museums, are being told and controlled by First Nations people.